Michael has been guiding professionally for thirteen years and for Alpine Ascents International since 2007. He leads trips all over the globe including the Seven Summits, and many of the other climbs and schools offered by Alpine Ascents. His passion for guiding is fueled by the opportunity to help new or experienced climbers improve, succeed and have fun while being safe in the mountains! 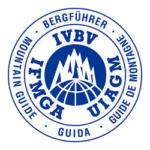 He works in cooperation with other senior guides to run Alpine Ascents’ guides training to constantly improve the quality and safety of guiding that Alpine Ascents offers. In 2011 by summiting Mt. 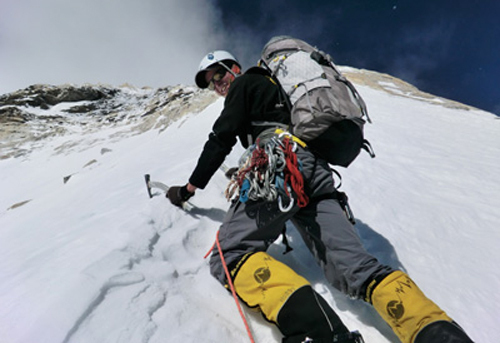 Everest and Lhotse Michael became the first person in the world to summit two 8000 meter peaks in one day. He feels incredibly fortunate for the support, weather and opportunity that conspired to make that accomplishment possible. Michael is constantly inspired and excited to guide climbers anywhere from our basic courses to the Seven Summits. He is a certified Wilderness First Responder and Level II Avalanche professional. He is currently working towards American Mountain Guides Association Certification as a ski, rock and alpine guide. When not working Michael can be found at home in Squamish, British Columbia or traveling to remote parts of the world with his lovely wife and son.